Answer a few simple questions through this free tool by T. Rowe Price, and you’ll receive a list of research topics tailored to your needs. Use these topics to get started in your estate planning process. This program includes online access, a full printed program with two CDs, and a slew of bonuses to help you learn your options and communicate your wishes. Review this checklist from T. Rowe Price to examine assets you may pass on to your heirs and learn strategies to guide your estate planning. This comprehensive book by Cornelia R. Tenney addresses the rules and steps to estate planning through simple, clear language. 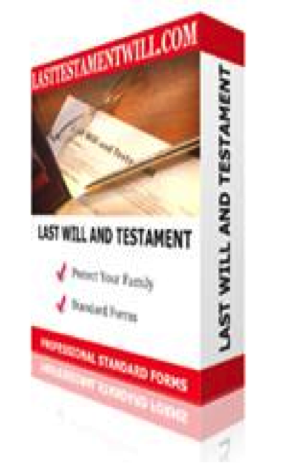 It also contains a collection of annotated forms, including a living trust, a pour-over will, a living will, a durable power of attorney, a health care proxy, and more. Wall Street Journal personal finance reporter Rachel Emma Silverman offers clear step-by-step estate planning advice. Tips for using wills, trusts, life insurance, guardianship papers, and power-of-attorney documents help guide you smoothly through the process. Organize your important documents online with this easy, secure system. A Florida estate planning attorney and a Wisconsin CPA realized the need to store documents in a secure space where they could be accessed from anywhere, so they developed The DocSafe as that space to store documents where family anywhere could access them if it becomes necessary. Do It Yourself Documents provides many standard state, local, and national forms, as well as how-to books and software to guide you through legal steps. They also provide paralegal assistance and a friendly staff to answer your questions about estate planning, guardianship, and many other legal matters. This free printable worksheet from The Vanguard Group helps you list the state and location of important financial documents, like bank records and tax forms, as well as online passwords and information about your safe deposit box and key. Information isn’t stored online, so you can rest assured it’s secure. This free printable booklet from T. Rowe Price will help you understand how to talk to your family through the estate planning process, and it has fill-in-the-blank pages to help you remember all the details you need to share with them. This free tool from T. Rowe Price will help you create a timeline of future financial considerations for your family. The information will help guide your insurance, savings, and other financial planning decisions. This ebook by insurance agents “Marc & Ed” gives you a simple weekly to-do list for an entire year. 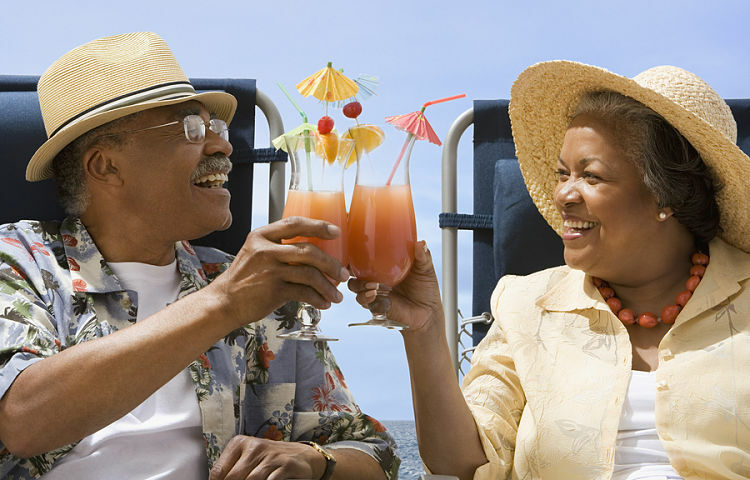 If you follow the program, by the end of the year you will have organized a financial planner, including retirement planning, estate planning, health information and insurance, life insurance, tax information, and more. This free exercise guided by T. Rowe Price will help you understand the various methods by which your assets will be transferred after your death. It helps you see that you may need more than just your will to control the transference of your estate, and what you might need in addition to a will. 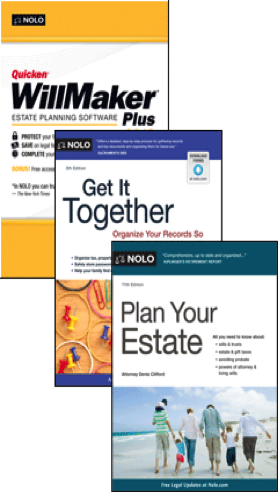 Have you used any tools to guide your estate planning process? Which ones have you found helpful?